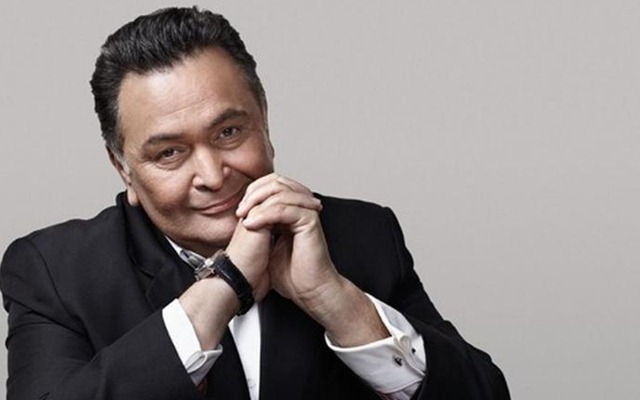 While many are busy analysing the squad, Rishi Kapoor is curious about something else. India’s 15-man World Cup squad was announced on Monday which has put all the speculations to rest. Though as per the norm, the analysis of the squad is currently being done even as some of the former cricketers are busy giving their opinions on who else should’ve been picked in the team. While many felt that Vijay Shankar was lucky to get into the squad, few wanted Rishabh Pant in the set up instead of Dinesh Karthik. Meanwhile, the legendary Bollywood actor Rishi Kapoor has come up with a completely different analysis which nobody would’ve thought. Of Course, it is not related to cricket. He posted a picture of the Indian squad picked for the World Cup on his official Twitter handle and pointed out that most of them are sporting beards. Sporting a beard, nowadays, has become a style statement and the players like to have it and maintain. Rishi Kapoor pointed out that players sporting the beards have been selected in the squad. Though he has a unique suggestion to the Indian cricketers. The actor felt the likes of Sanju Samson look smart and dashing even without a beard. Now was this a dig at Samson not being picked in the team? Only Rishi Kapoor can tell it. Or maybe this could be a suggestion to the players to go against keeping the beard and still they can look smart in the World Cup. “Don’t take this picture as a reference point but why do most of our cricket players sport full facial hair(beards)? All Samson’s? (remember he had his strength in his hair) Surely they look smart and dashing without it. Just an observation!” he wrote in his tweet. As far as India’s squad is concerned, Virat Kohli will lead the side with Rohit Sharma being the vice-captain. Regardless of the roles, MS Dhoni is always there in making decisions during the crunch times for the team. Also, the bowling attack is looking potent with as many as seven options. India will start their campaign on June 5 against South Africa in Southampton.